Here is an excellent video about why early treatment is so vital. 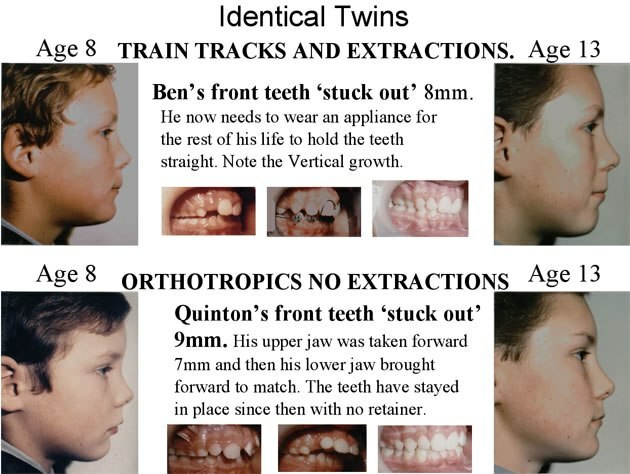 Facial development and airway are crucial factors for orthodontics to be successful. 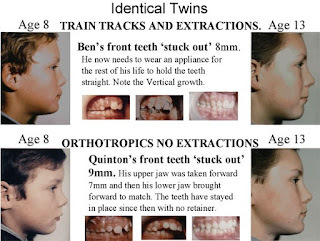 Once facial features are developed, there will be adequate jaw space to straighten teeth without extractions and minimal chance of relapse later in life.